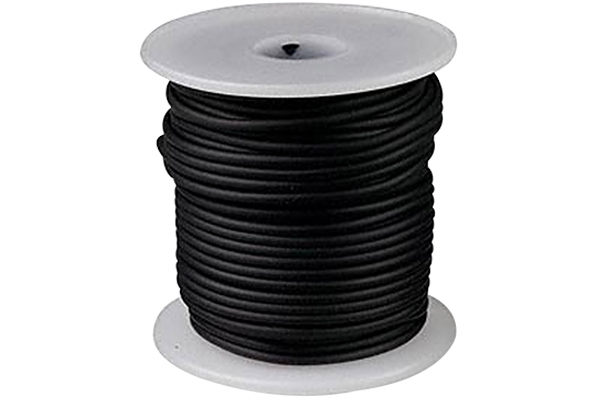 We manufacture Rubber Cords, Rubber profile Sponge Cord in EPDM, Viton, Silicon, Nitrile & Polyurethane Rubber. These Rubber Cords are made from high quality raw materials. These Rubber Cords are available at industrial leading prices. Extruded Rubber Is Rubber That Has Been Shaped Through A Process Known As Extrusion. During The Extrusion Process, Rubber Is Passed Through A Heated Drum That Melts The Rubber And Puts It Under Pressure, Forcing It Into A Die. As Dies Can Take Many Shapes, Extruded Rubber Products Can Also Be Used To Fit A Wide Variety Of Purposes In Nearly Any Industry. Rubber Is Popular In Situations That Require The Material To Stretch And Return To Its Original Form. One Of The Most Common Uses Of Extruded Rubber Is For Moldings And Seals. Extruded Rubber Is Widely Used To Seal Edges In Construction And Automobiles. Extruded Rubber Is Also Frequently Used In Creating Gaskets And O-rings To Seal Pipes For A Wide Range Of Industrial Applications. 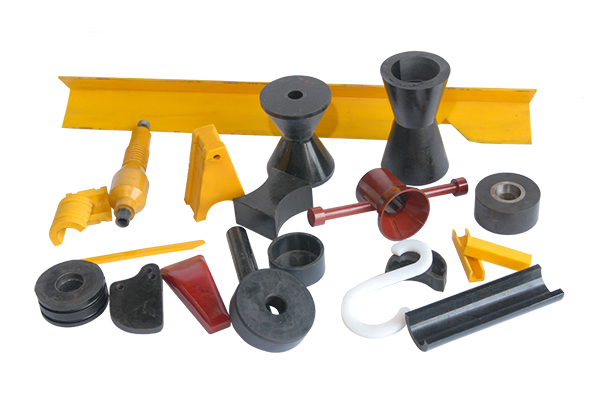 We are a prominent organization engaged in manufacturing finest quality Rubber Moulded Parts. These parts are designed under the strict supervision of our experts using advanced tools and equipment. Our products are manufactured making use of high-class raw-material procured from the authorized vendors in business. To cater to the needs of our valued clients, we offer these products in various shapes and sizes. 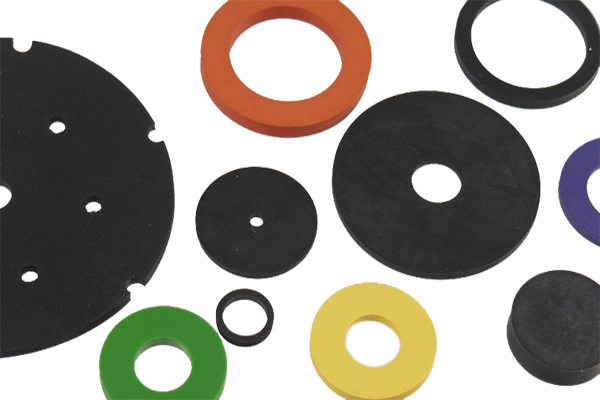 Our firm is engaged in offering a premium quality range of Rubber Washer, which is primarily a flat ring of rubber to give tightness to joints. 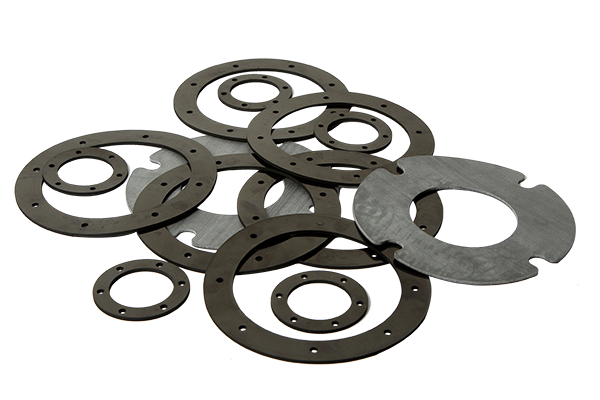 These washers also comprise flat disk, which is placed inside to prevent leakage. However, available in different shapes, sizes and thickness, these washers can also be customized as per the specifications laid down by our clients. These washers are widely used in domestic home appliances as well as commercial purposes owing to their features like elongation, excellent resilience and tear resistance. 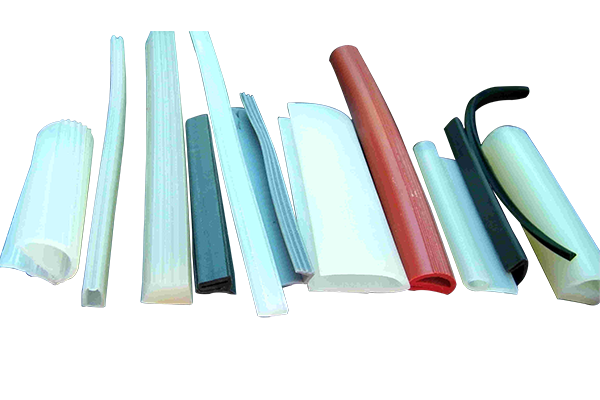 We are a well known manufacturer and supplier of high quality Silicon Rubber Extruded Profiles that are available in different colours and hardness as per the customers requirements. 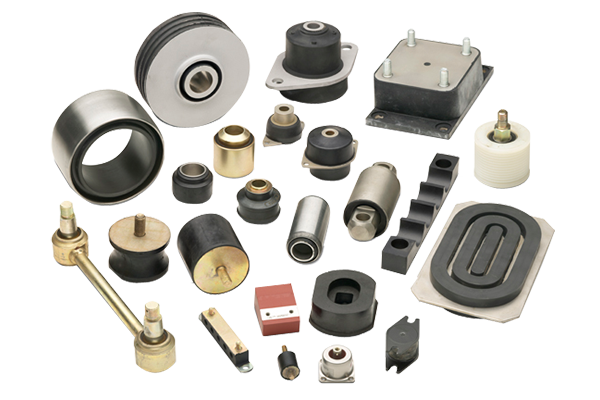 These are highly demanded by our customers to serve various industrial applications. These products are tested by quality controllers so as to ensure that these products conform to the international quality standards. These are available at market price. Pashupati Rubtech is leading manufacturer of silicone rubber moulded parts by using only quality materials and tooling to guarantee peak performance of components. Whether a one off or high volume production, Pashupati Rubtech is able to cater across all compound ranges. It also ensures that air traps, defects and excessive flash never occur. Our company is the major in offering Silicone Sponge Profile to the clients. Silicone Sponge Profile is product is precisely manufactured at well developed manufacturing unit using the finest grade raw material and current methodologies under the supervision of deft technocrats. Offered range has been appreciated for unmatchable characteristics. This product is dimensionally accurate in size and ready to perform in an industry oriented requirement. Offered range is fully checked stringently on certain quality stages to ensure flawlessness by expert quality controllers. 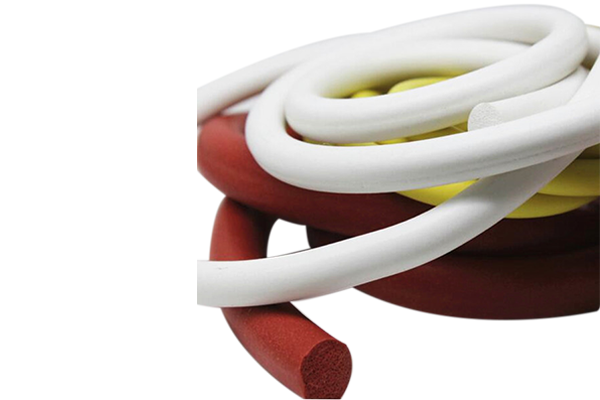 Pashupati Rubtech extrusion department supplies sponge rubber cords and solid tubing, cord or any custom design to your specification. We can supply practically anything both in small and large quantities. Your custom extrusion may be coiled for easy shipping and storage or cut in straight lengths to your desired size. Our experience, innovation, and system capabilities combine to create faster and more flexible lead times, higher quality manufactured products, and an overall reduction in total cost to our customers. Our commitment to improving our quality has lead to many improvements in our production process that allows us to exceed our customer’s specifications.